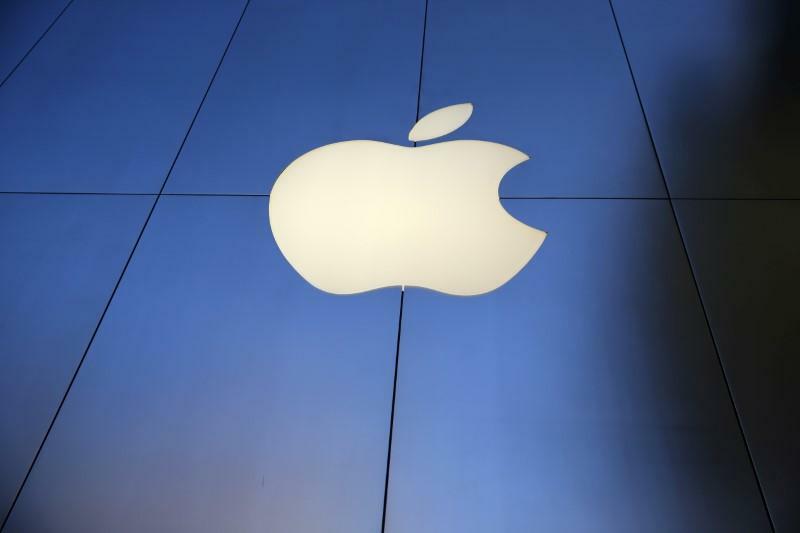 (Reuters) - Apple Inc (AAPL.O) has asked the state of California to make changes in its proposed policies on self-driving cars, the latest sign the technology giant is pursuing driverless car technology. In a letter made public Friday, Apple made a series of suggested changes to the policy that is under development and said it looks forward to working with California and others "so that rapid technology development may be realized while ensuring the safety of the traveling public." Waymo, the self-driving car unit of Google parent company Alphabet Inc (GOOGL.O), Ford Motor Co (F.N), Uber Technologies Inc [UBER.UL], Toyota Motor Corp <7203.T>, Tesla Motors Inc (TSLA.O) and others also filed comments suggesting changes. The state is at the center of a crowded race to develop self-driving vehicles and the proposed changes from companies help provide insight into their current efforts. Apple said California should revise how companies report self-driving system "disengagements." California currently requires companies to report how many times the self-driving system was deactivated and control handed back to humans because of a system failure or a traffic, weather or road situation that required human intervention. Apple said California's rules for development vehicles used only in testing could "restrict both the design and equipment that can be used in test vehicles." Apple secured a permit earlier this month to test autonomous vehicles in California. Although it has never openly acknowledged it is looking into building a car, Apple has recruited dozens of auto experts. The company declined to comment on Friday. Tesla said California should not bar testing of autonomous vehicles that are 10,000 pounds (4,535 kg) or more. It said such a move could "stifle innovation" and bar a company from testing a heavy autonomous vehicle that might be used to haul parts on private property rather than on public roads, pushing developers in this sector out of the state. Elon Musk, chief executive of electric vehicle pioneer Tesla, announced plans last year for new electric vehicles, including a commercial truck called the Tesla Semi and a public transport bus. The company said earlier this month it plans to unveil a commercial truck in September. Tesla also said California should not prohibit the sale of non-self-driving vehicles previously used for autonomous vehicle testing. Tesla said that under the proposal if it loads a vehicle with autonomous testing software and then replaces it with conventional production software it could be barred from selling the vehicle. Uber said California should allow paying members of the public to ride in autonomous vehicles with drivers, saying "There is no reason to deny those riders an opportunity to travel in an autonomous test vehicle and provide honest feedback." Rival Lyft Inc asked the state to remove a requirement that it notify local authorities of autonomous vehicle testing. Waymo asked California to remove its liability proposal. On Tuesday, General Motors Co (GM.N) said the state's proposed liability rules could make automakers liable regardless of fault for any crash. GM also said in its letter that automakers should be allowed to reuse autonomous vehicles and parts after testing or if it scraps the vehicle. Volkswagen AG (VOWG_p.DE) and Daimler AG (DAIGn.DE) submitted joint comments seeking changes to the extent of data required to be retained in crashes involving self-driving cars. A number of automakers have said they plan to begin deploying self-driving vehicles, some in commercial fleets, by 2020-2021.